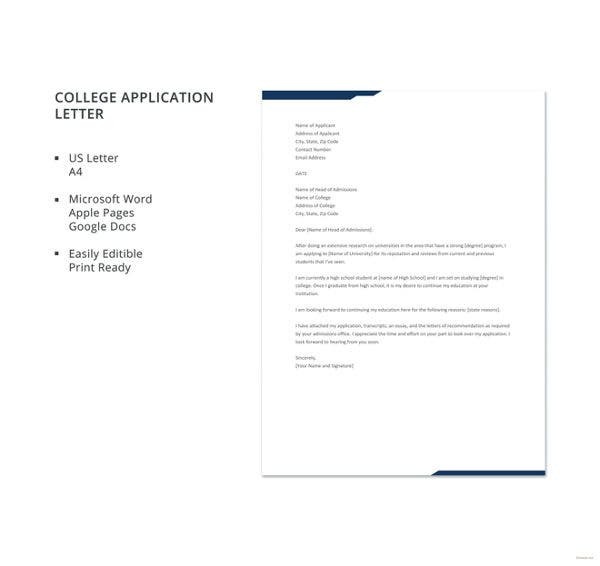 Whether you are applying for a job, a scholarship grant, a promotion, or a loan, you need to be able to write a captivating application letter to the persons who are assessing your application. 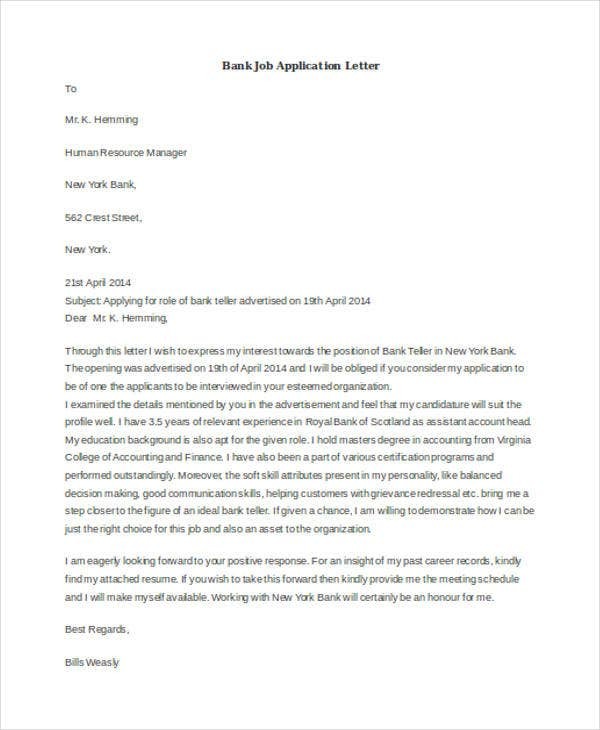 As an applicant, your application letter is actually a reflection of who you are and what you represent. It is also a way to give an idea of how you would like to be perceived by the person or entity who will review your application letter. 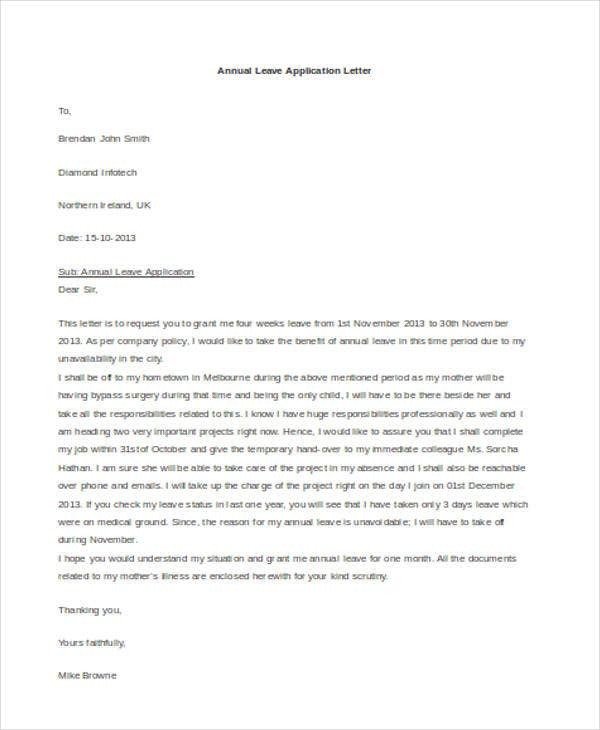 For your convenience, we are providing you with various Application Letter templates which you may download easily. 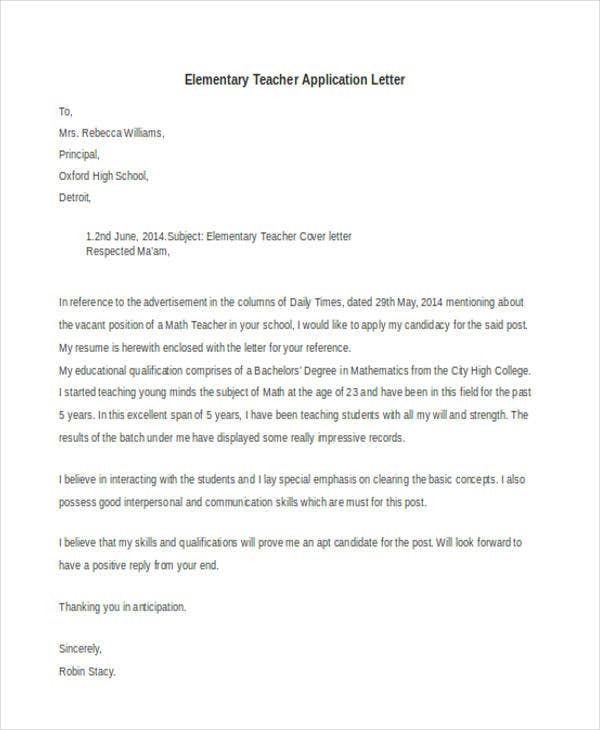 An application letter is the letter sent by an applicant to the person who is tasked to assess the merits of his/her qualification for the thing (object, grant, position, or right) being applied for. 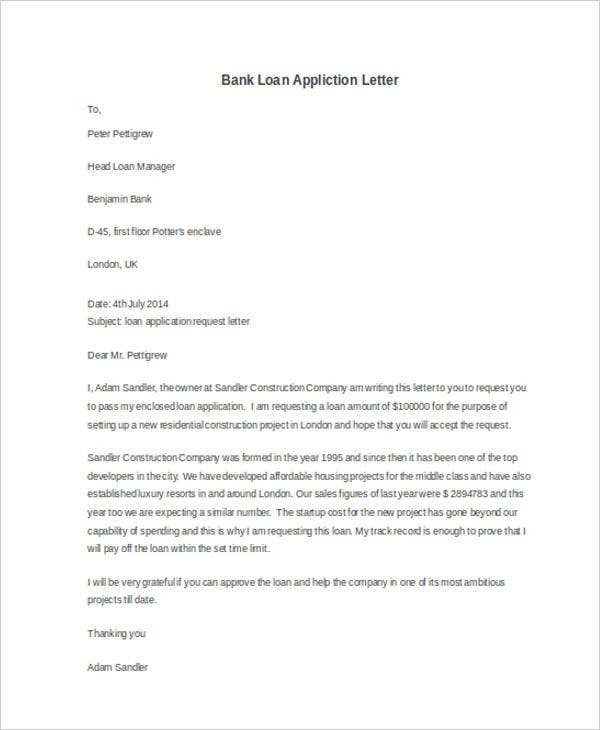 There are plenty of other documents which may be required in an application process, depending on its nature. 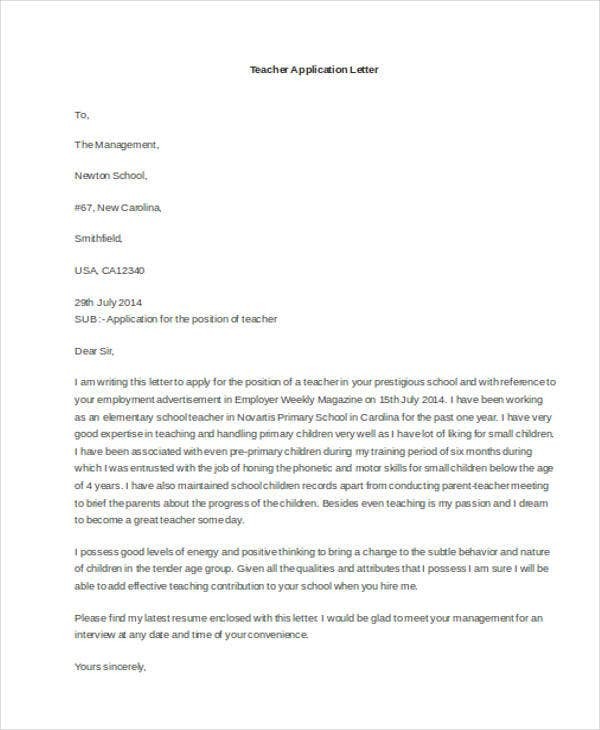 When Is an Application Letter Necessary? It is written by job applicants who are applying for a specific position in a company. It is written by prospective college students applying for a slot in a degree program in a university. It is written by employees who are aiming to get promoted. It is written by prospective tenants who want to gain the trust of landowners/property owners. It is written by individuals who are applying for a loan or any form of financial aid. 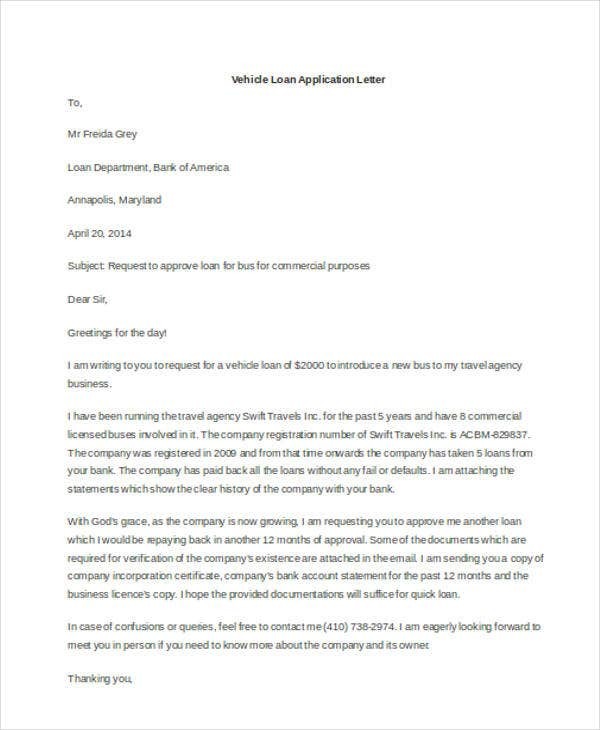 Speaking of loan applications, our collection of Loan Application Letters would be of great use to you. Research first. 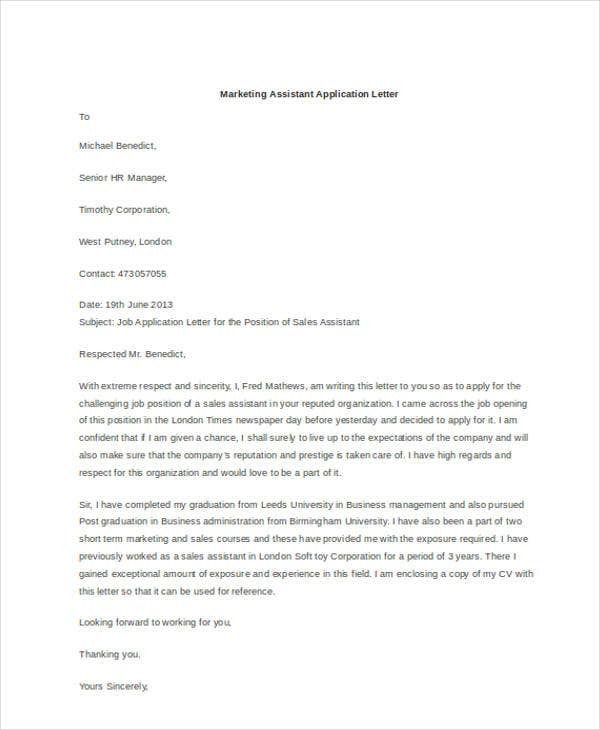 You must check the nature of the organization or institution which you are sending your application letter to. This allows you to gauge its culture and the standards it imposes on applicants among other things. 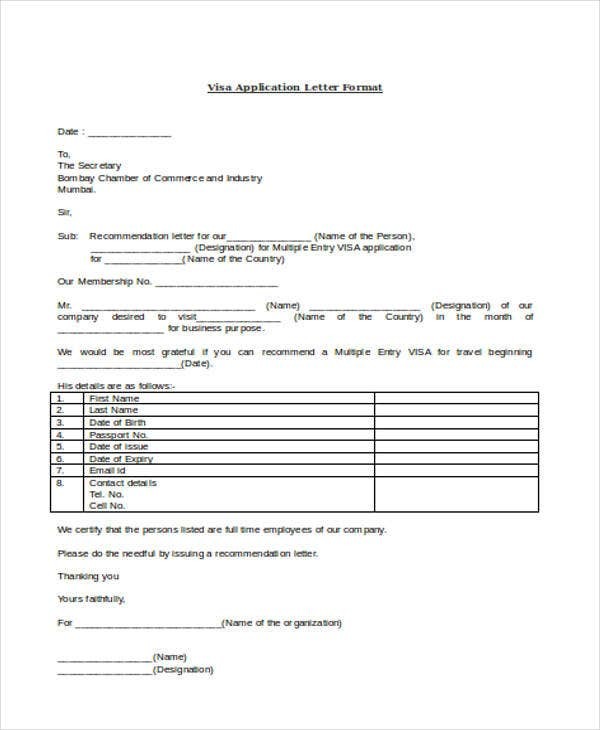 Furthermore, it is also during this stage which you can learn the complete name, address, and other necessary information of the appropriate officer or person to whom you should send your letter to. 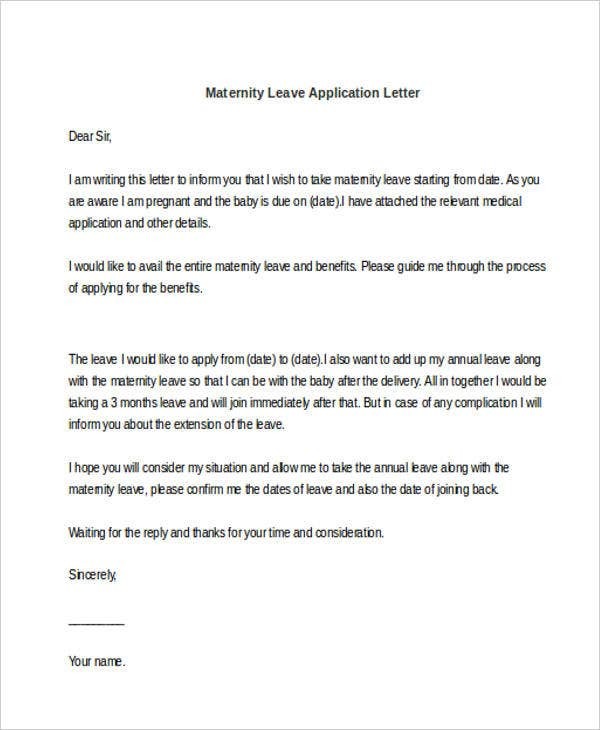 Prepare the required documents. 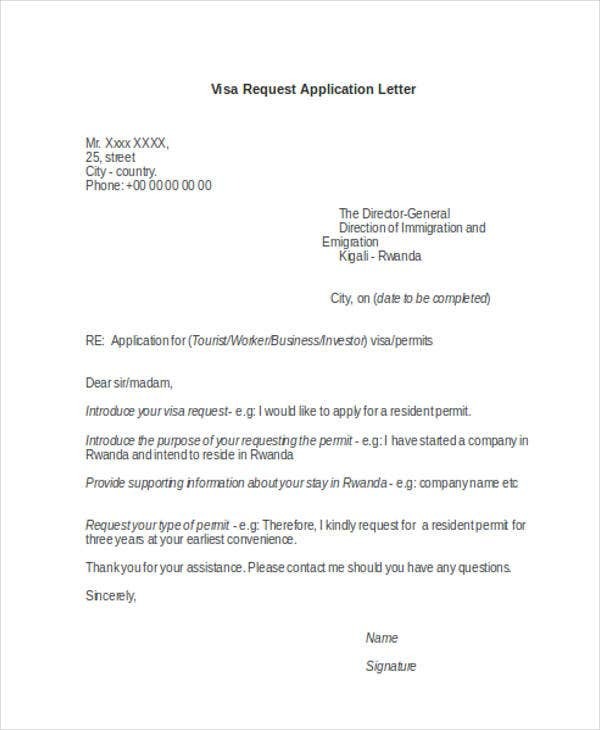 After the research, make inquiries as to the documents which you need to submit during the application. This allows you an ample amount of time to scour for copies of personal documents which you may not be in possession yet. 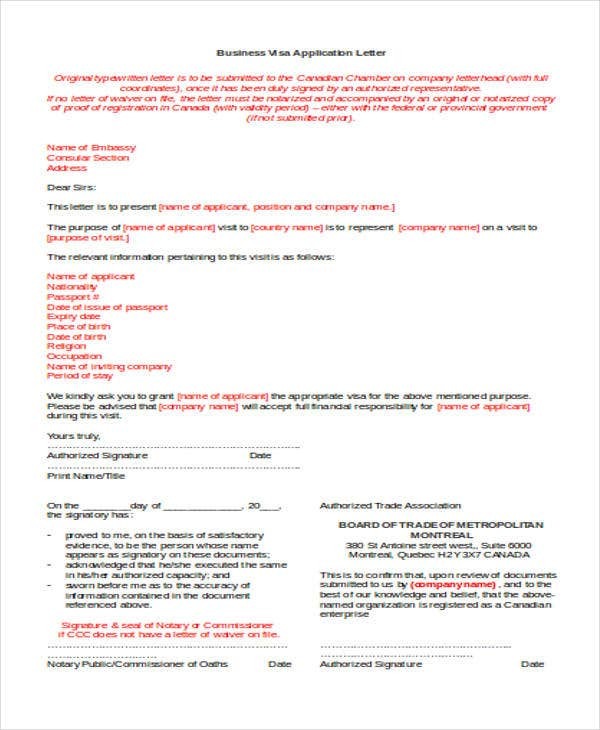 In addition to that, by going through this step, you can avoid wasting your time by going to the institution’s or organization’s premises without the required documents. Check the qualifications. 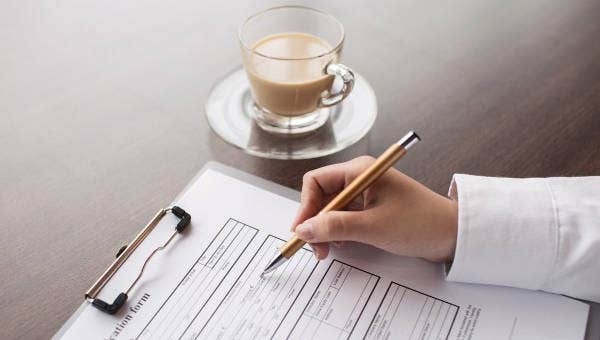 After the physical documents which you need to submit, it is time for you to try and learn the basic characteristics, background, and skills of the individuals, which they usually accept at the end of an application process. For example, if you are applying for a writing job at a magazine company, then you must try and learn what type of writers they need, whether they need a lifestyle writer or a political analyst. 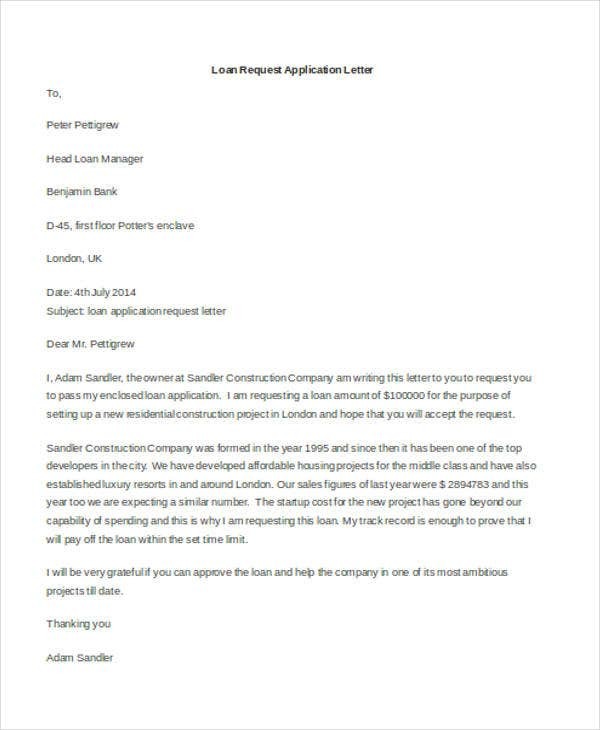 Indeed, the quality of your application letter is all dependent on your prior research. If you are applying for a job, you may refer to our collection of Employment Application Letters. Simply click on the link provided. 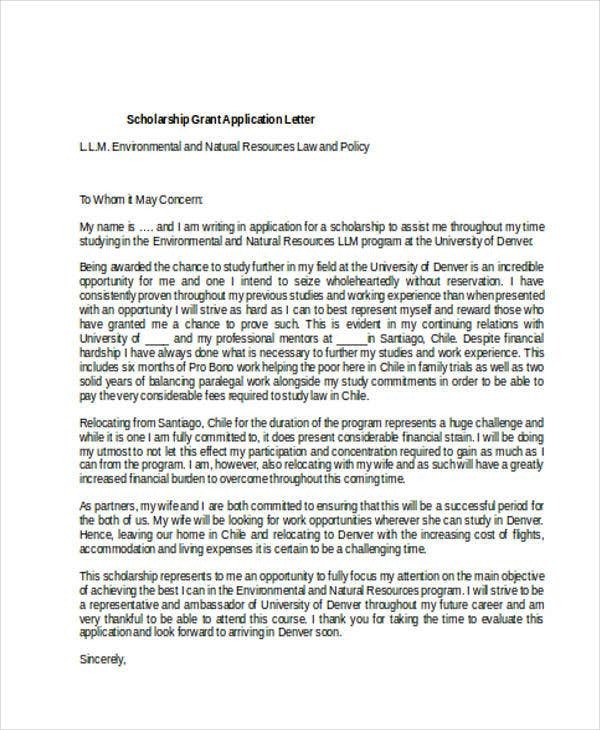 What Is a Scholarship Application Letter? 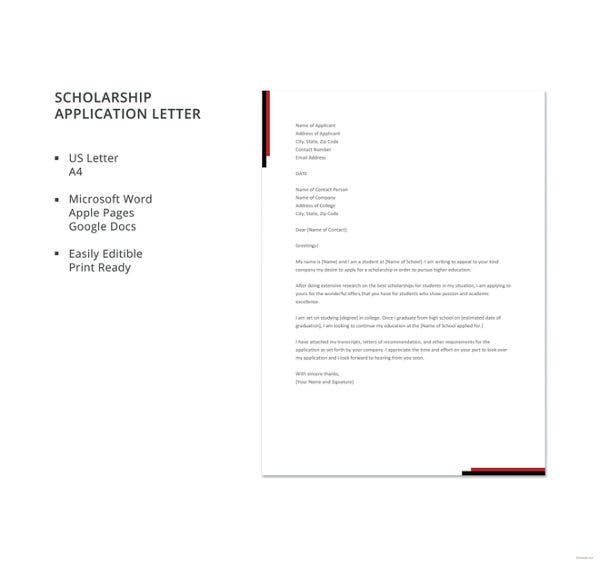 A scholarship application letter is written by a scholarship grant applicant. 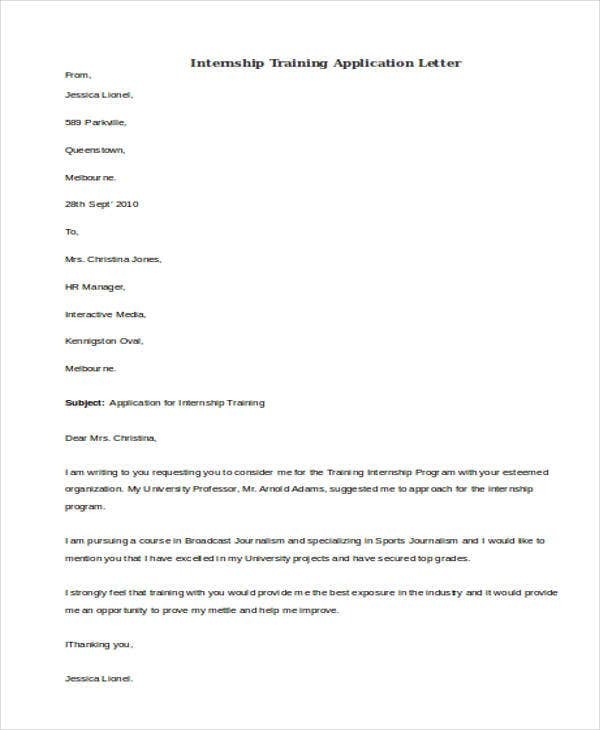 This letter is written with the aim of convincing an altruistic person or a charitable institution that a certain student is deserving of a scholarship grant. Oftentimes, charitable individuals and institutions are wary as to the selection of the fitting students who can make the most of a scholarship grant. 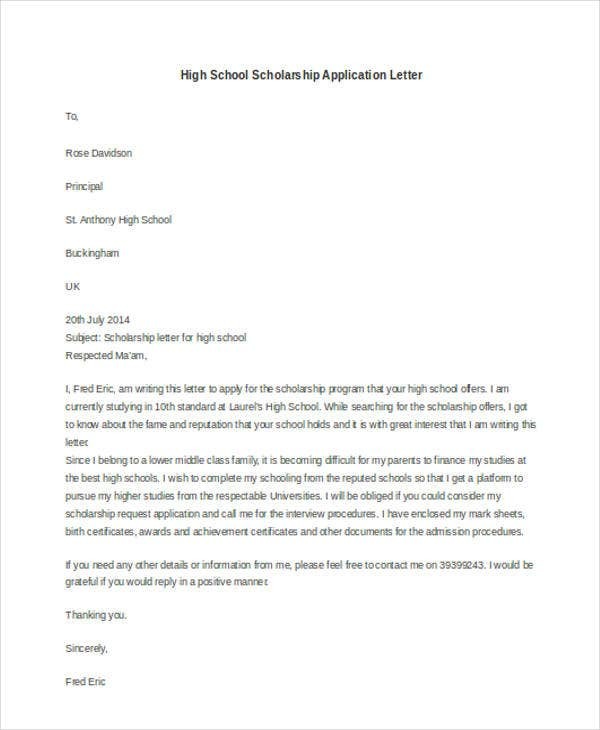 Hence, a scholarship application letter would be an effective avenue for students to make persuasive arguments as their worthiness of a scholarship grant. Paint a detailed picture of your current financial status. This is essential since most scholarship grantors would need to be assured that you are indeed in dire need of financial aid. Provide a brief description of your academic goals as well as your future career goals. Make sure that the course which you are taking is in direct relation to your future career path. 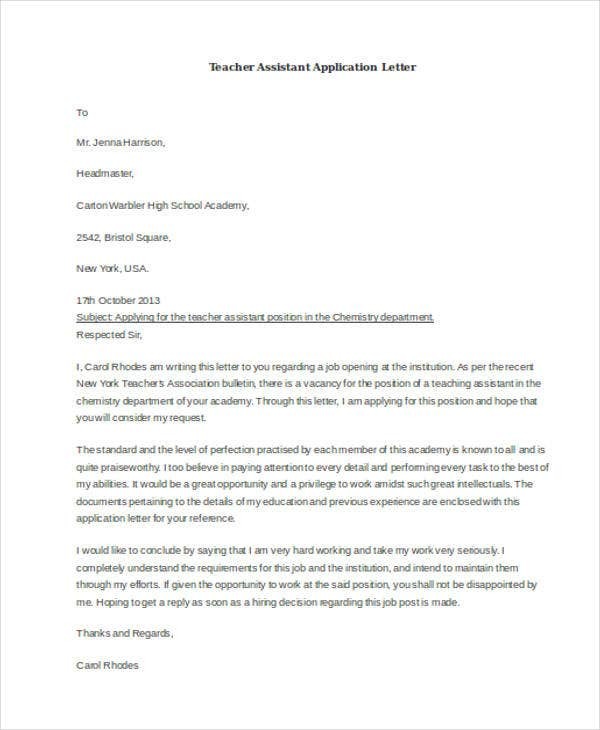 To know more about this letter, refer to our Academic Application Letters for more samples and references. 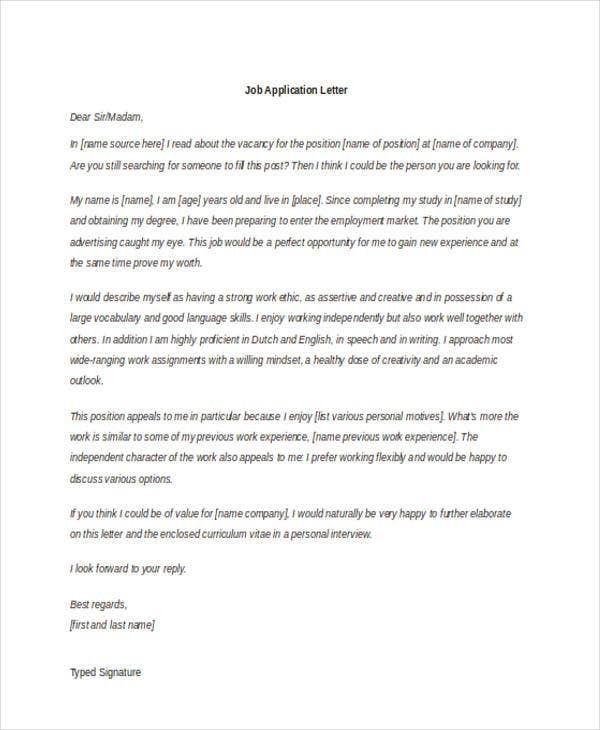 What Is a Basic Job Application Letter? 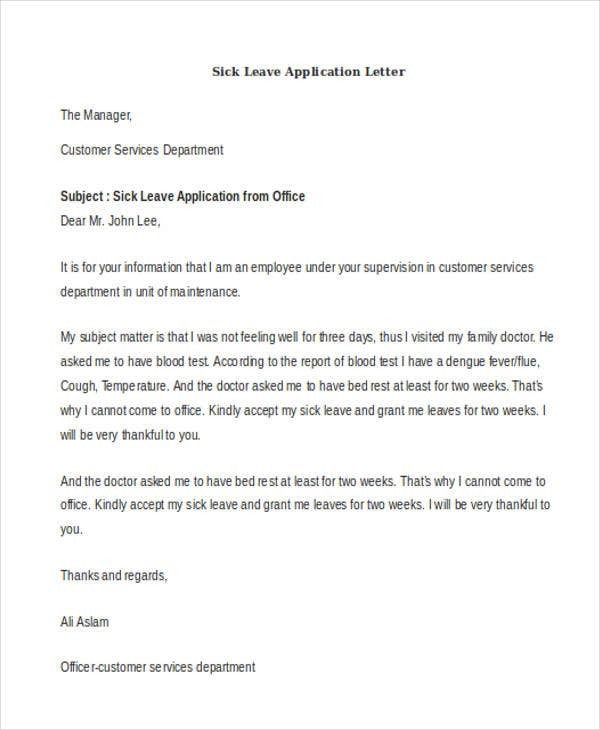 A basic job application letter is also otherwise known as a cover letter. 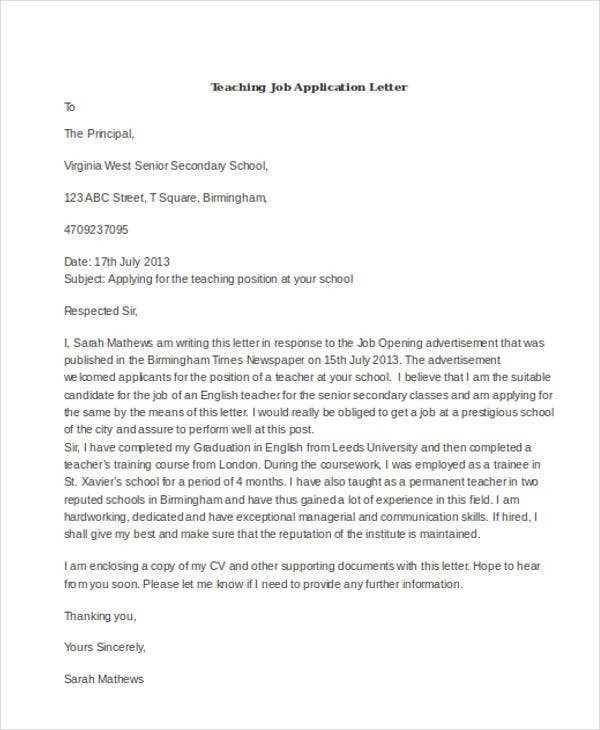 This letter is attached to a job applicant’s resume or CV. 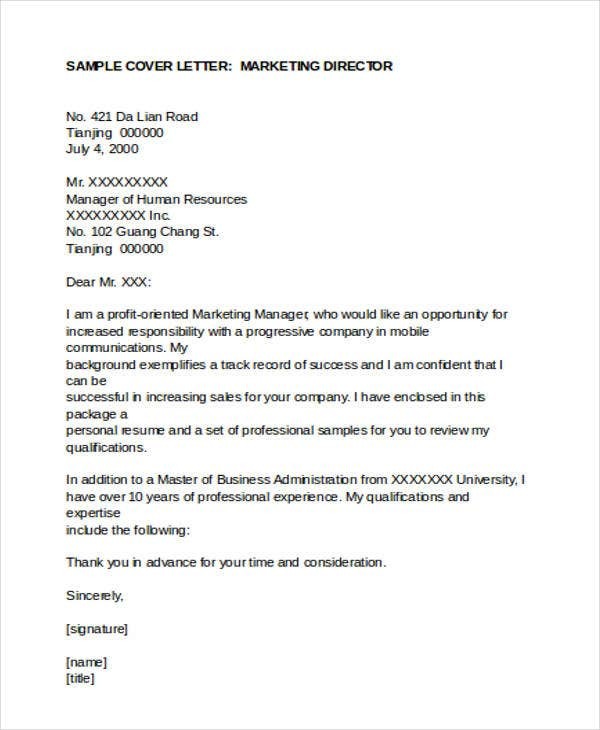 This letter serves as an overview of the job applicant’s resume. It can enlighten the hiring manager regarding the job applicant’s qualifications without having to go through the arduous process of perusing an entire resume or CV. 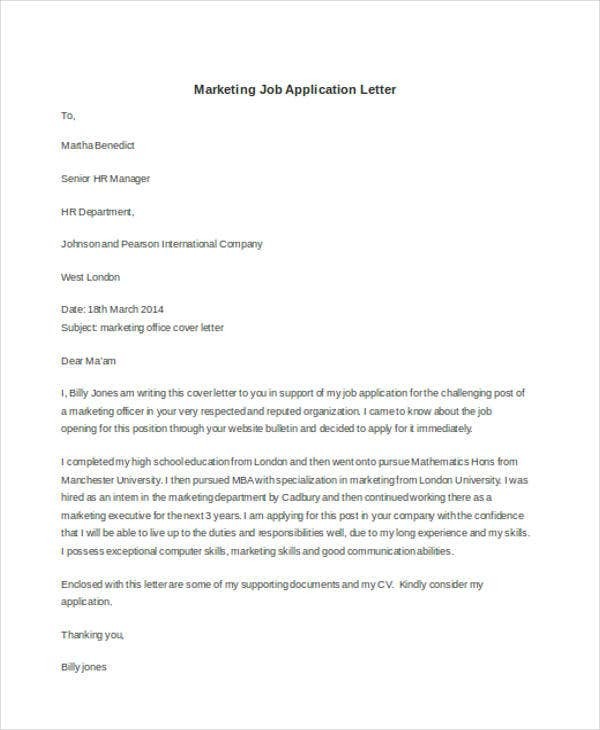 What Must be Included in a Job Application Letter? 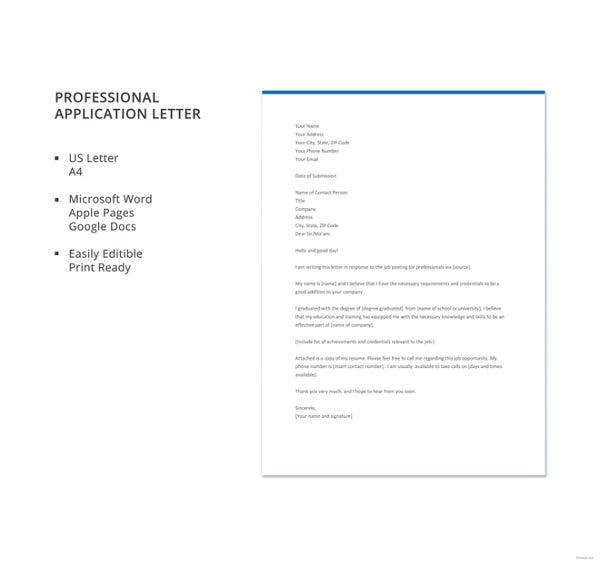 For more references, check out our collections of Free Application Letters. 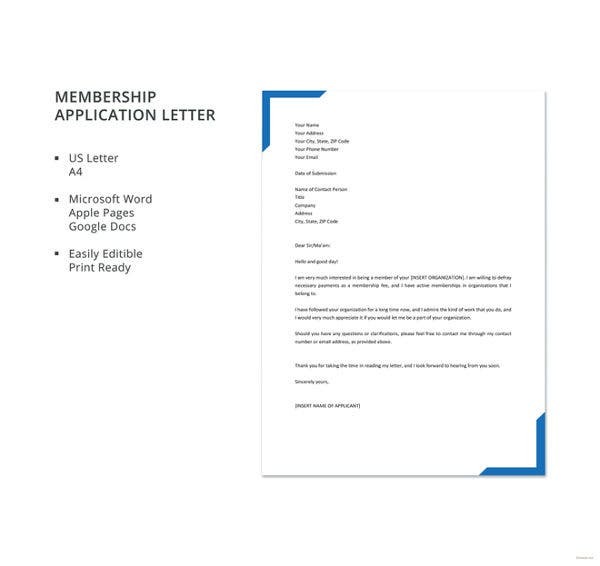 If you are applying for membership in an organization or a club, don’t forget to check out Membership Application Letters from our business archives.